I hope I haven't been holding too many of you up by posting this part of the book study after school! I thought February was a world wind...then the first week of March hit me like a Mac Truck! 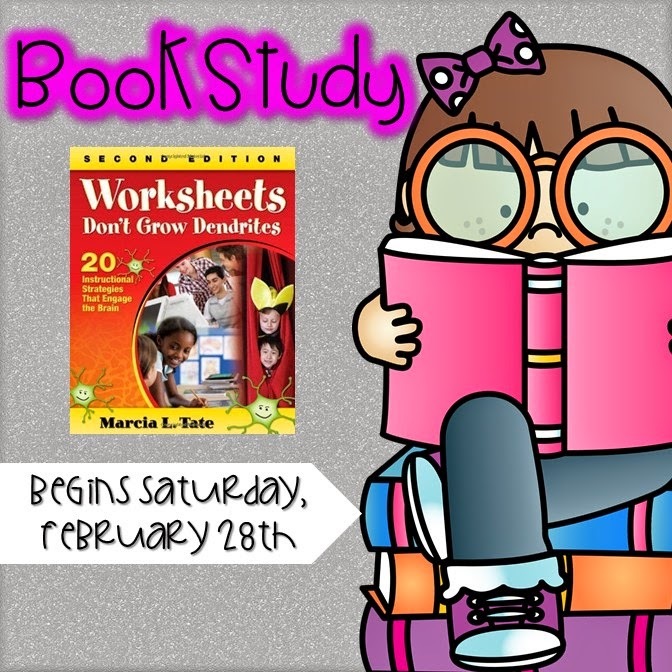 I am SO excited to be reading the book Worksheets Don't Grow Dendrites with y'all. The biggest reason I love it? I feel that everything that I know is being affirmed. A couple of years ago I taught in a district where assessment and data become EVERYTHING. We lost sight of what in my opinion is one of the most important parts of teaching: quality, first time instruction! This chapter is all about GAMES! 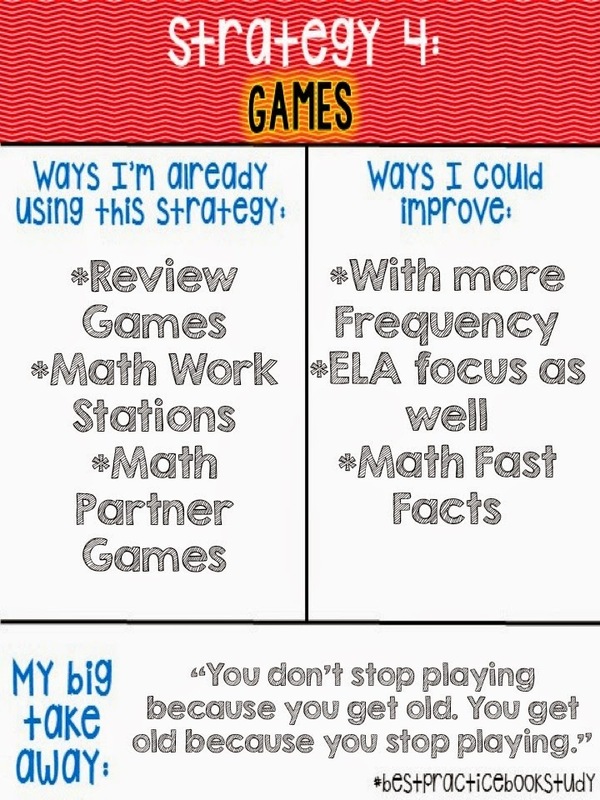 One game that I love using with my students is I have, Who has. 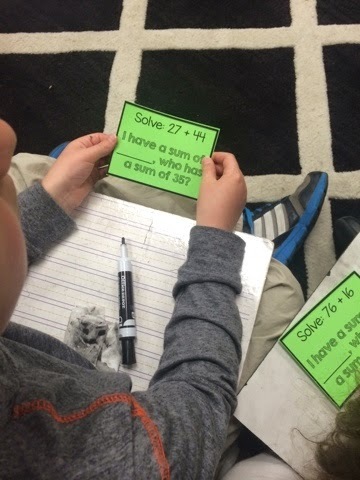 I threw together this quick two digit addition with regrouping game for my class last night. Why I prefer this over pencil/paper? My students didn't make careless errors. They were invested! They wanted to win! I gave each student a card. They had one minute to solve the problem, and then I started the clock. Our first round, we completed went through the 24 problems in 6:00. We traded cards and tried three more times. I promised them a prize if we could get below 3 minutes. Our last round of playing- they finished in 2:36. I call that a WIN! We reviewed, we listened, and we worked together as a team! Our prize? 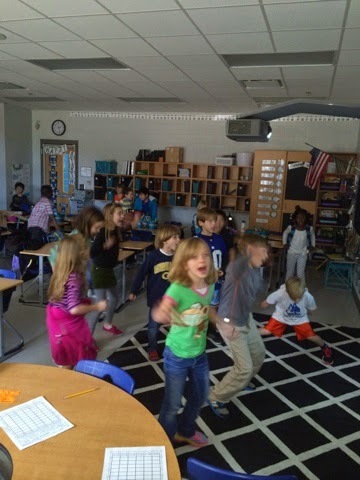 5 minutes on GoNoodle! And of course they thought Mrs. King hung the moon! Last year, I DESPISED teaching measurement. I was still in my first year teaching 2nd and relied way too heavily on the book. My teaching was uninspired to say the least. This year I texted Amy and asked for HELP! She told me about Measurement Olympics! My kids were SO engaged, and their learning was so purposeful! Another game that I use a TON is Numbered Heads Together. 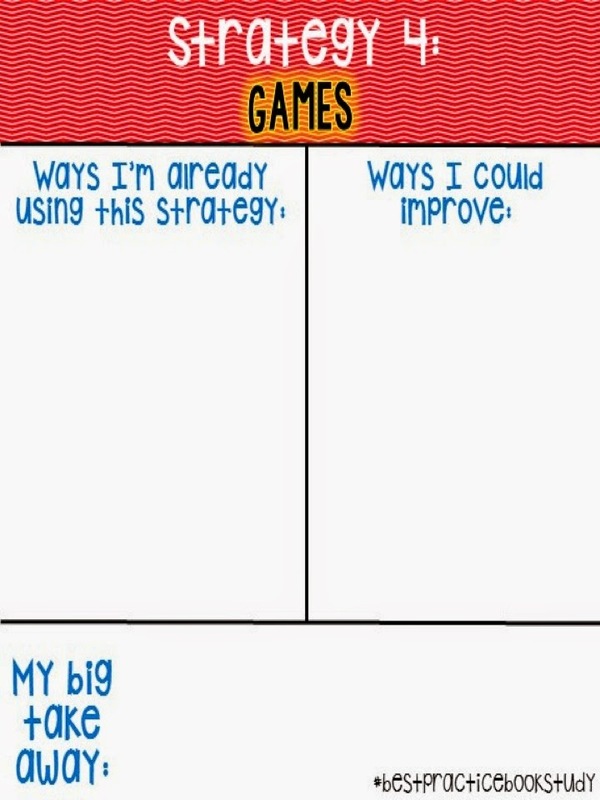 This game is actually a Kagan Structure. I was blessed to go to a week long training in Orlando, Florida. I never could have imagined how much this training would impact my teaching. I learned how to engage all my students and hold them accountable at the same time! Numbered Heads Together is a jeopardy like game that is fantastic for review! SOOOOO.... when I boil it down...this is how I feel I am doing. 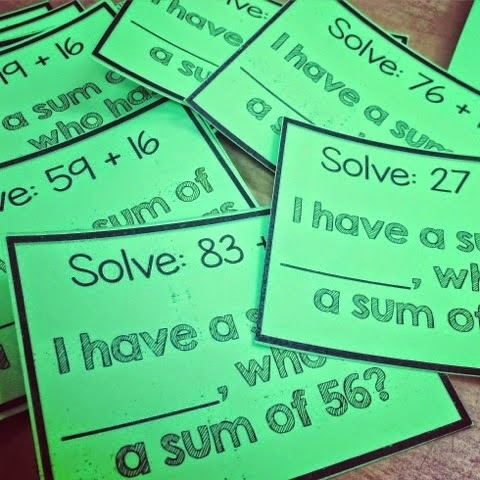 I really want to come up with some fun, engaging ideas for my students to practice their math facts. I still have five or so kids on their fingers and it drives me nuts! If you would like to join in the linky, please use the slide below on your blog and link up at the bottom of this post! I can't wait to head to your blog and read your ideas! If you stuck with me all the way to the end, here is a surprise for you! 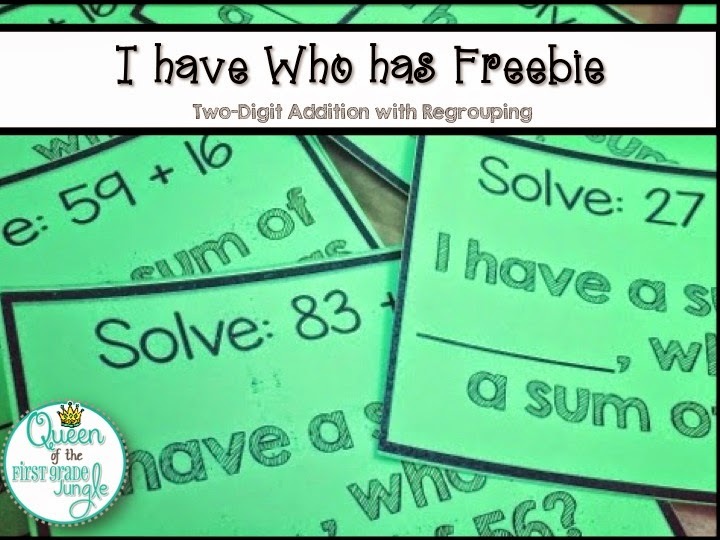 The addition game I played today is a freebie that you can snag by clicking on the picture! Please add your post below! I posted the following picture on my instagram (queenof1stjungle) and got tons of requests for the Reading Response Sheet. 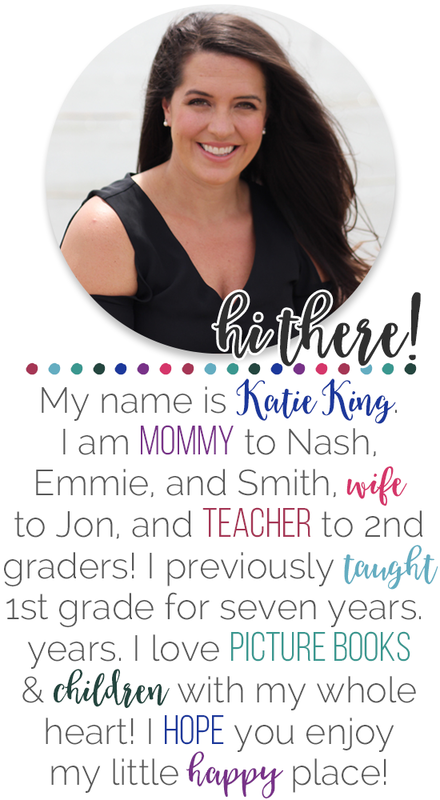 I am on the way to a checkup for King Baby number 3, but I wanted to write a quick post to give you all access to the sheet! 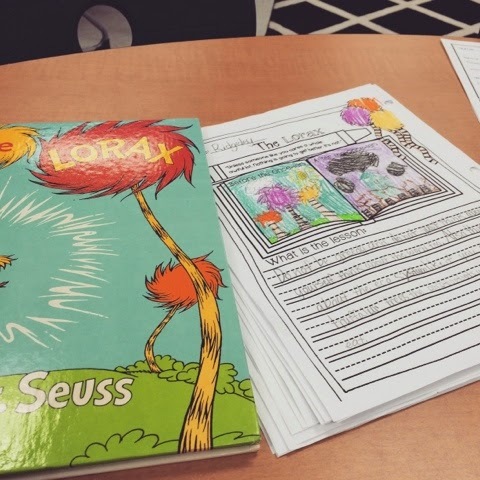 We have not gotten to this project yet, but last year my kids adopted the voice of the Lorax and spoke up for something in nature that they felt passionately about! Here is a picture of their writing samples and water colors! I just because this week is ALL about reading--- this is how I found Nash last night. He has become QUITE the bookworm. I knew he was a confident reader going into first grade, but oh my goodness- he has taken off! He reads by flashlight every night and it makes my heart so happy! 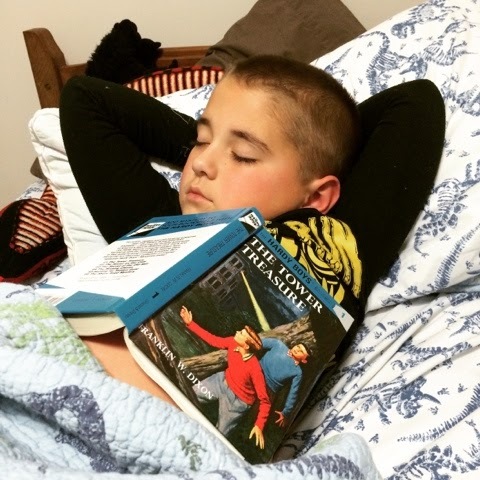 He usually love the Captain Underpants, Ricky Ricotta kinds of books, but Santa brought him a set of the Hardy Boys and he is doing really well with them! 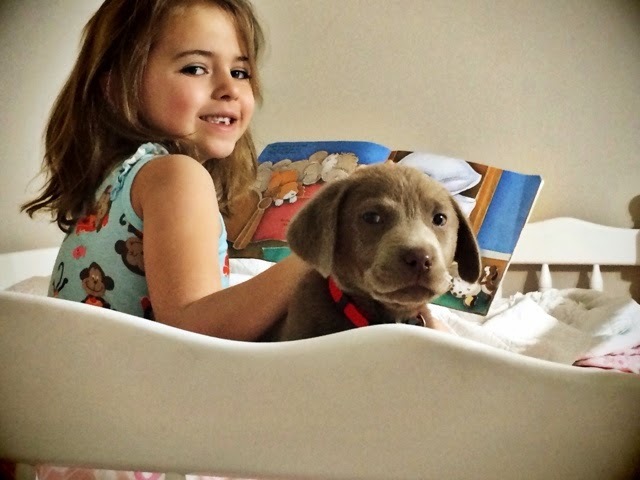 Emmie is not as confident as Nash yet in her reading skills (obviously she is younger! ), but she loves to read to an audience- Hank has it covered! 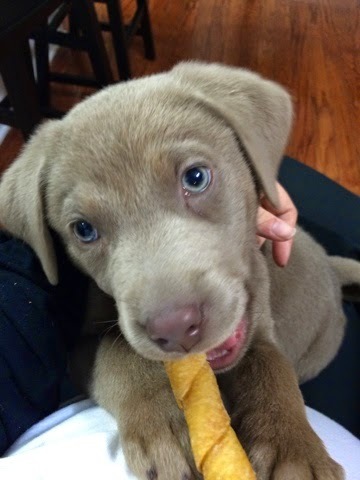 And just because I love his sweet face so much, here's a pic of our sweet baby Hank. He is 10 weeks old today and has almost doubled in size already! Love him so! I will be back later soon to share more ideas!